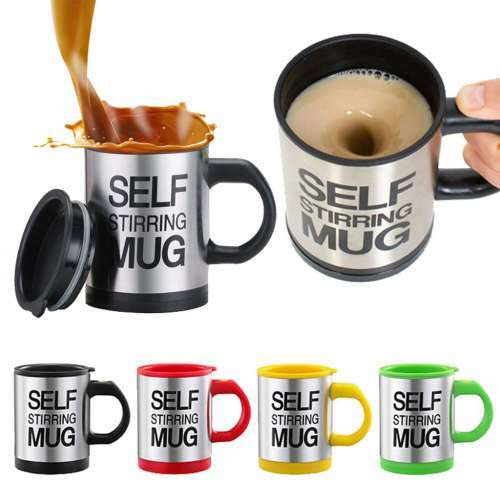 Stainless Steel Double Insulated Self Stirring Mug. 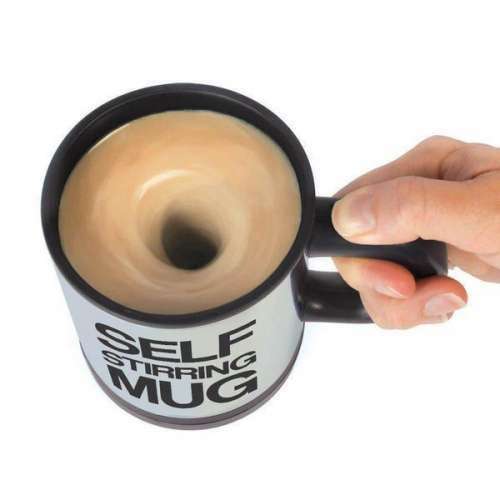 Best Way to Stir and Take your Coffee,Chocolate,Tea,Cocoa. Local Stocks! Hours open: Monday to Saturday 11:00 a.m. to 8:30 p.m., Sunday 12:00 p.m. to 7:00 p.m.